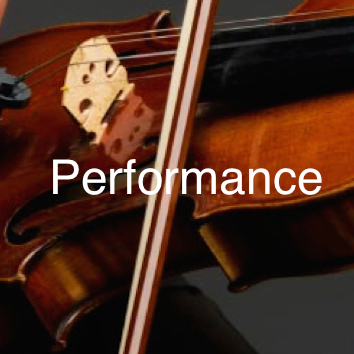 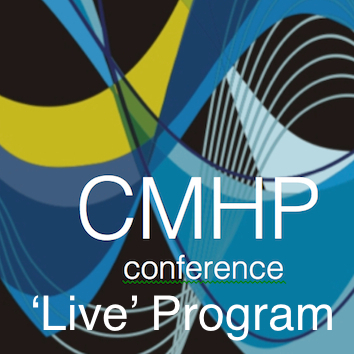 Performance: How can performers contribute to the creative potential of recording classical music? 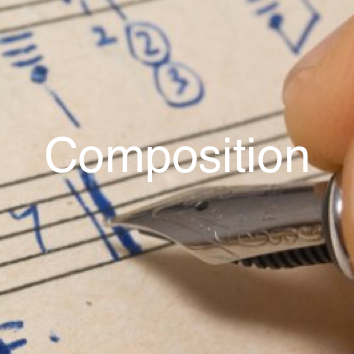 Composition: How can composers contribute to the creative potential of recording classical music? 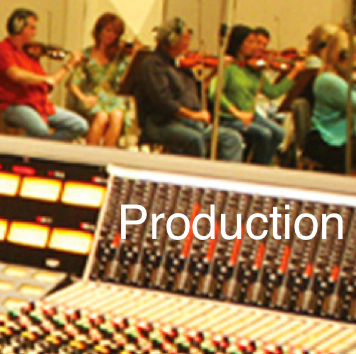 Production: How can producers and engineers contribute to the creative potential of recording classical music? 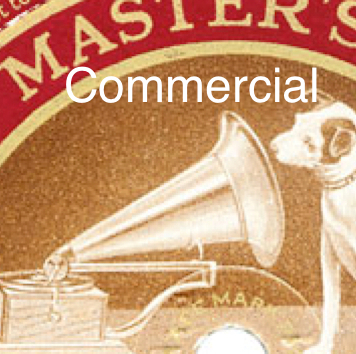 Commercial: How does the sound of the record production affect the commercial prospects of a classical recording? 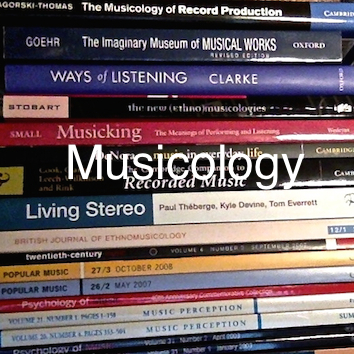 Musicology: How do more adventurous approaches to record production affect the notion of the 'text' in classical music? 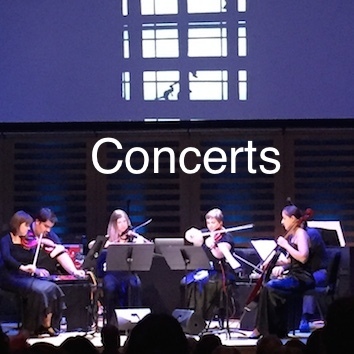 Students: How should classical music students be encouraged to engage more actively with recording as a creative practice? 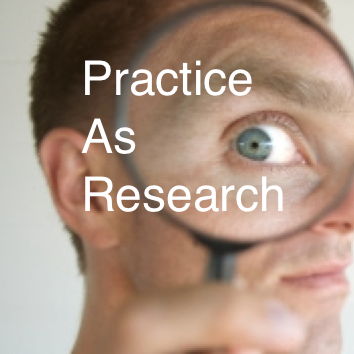 Practice As Research: What does a good Practice As Research output look like? 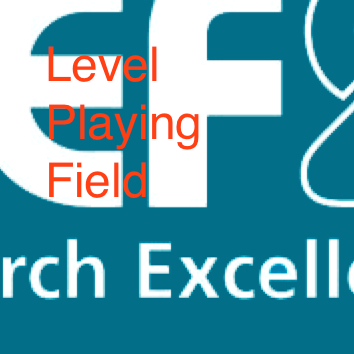 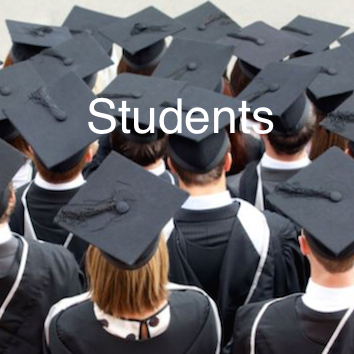 Level Playing Field: How can we create a more level playing field for comparing Practice As Research with 'traditional' forms of research?